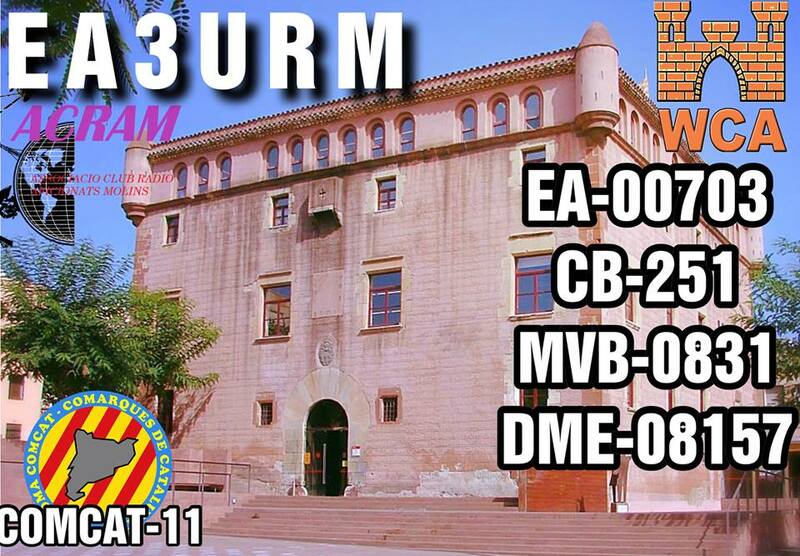 – EA3URM Team will active as EA3URM/p on the 13th of April from Castle Palleja, WCA: EA-00703 (NEW ONE), DCE: CB-251 (NEW ONE). They plan to work on 80, 40, 20, 15 and 10 meters. Please spot them in DX cluster if you hear. 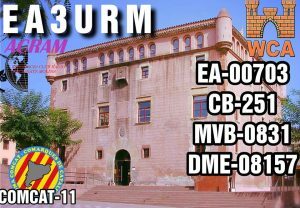 QSL via bureau. 73 & 11! [tnx info EA3C].